John Waters' 'Polyester' will screen at the Milwaukee LGBT Film/Video Festival in 35mm and "Odorama"
With the longer days, rising temperatures, and Bob Uecker’s voice on the radio, it’s beginning to feel a lot like spring in Milwaukee. The season technically started on Wednesday, but something was missing. That won’t be the case for much longer, as Nite Owl‘s season is set to begin next week. Rejoice, Milwaukee. 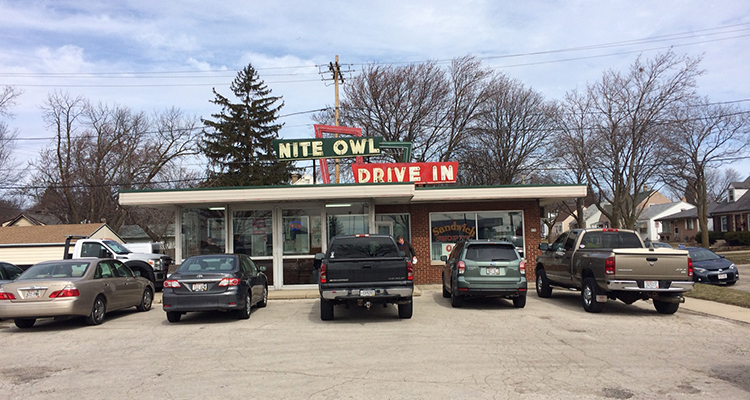 Spring is here and Nite Owl will be back in business in just a few days.